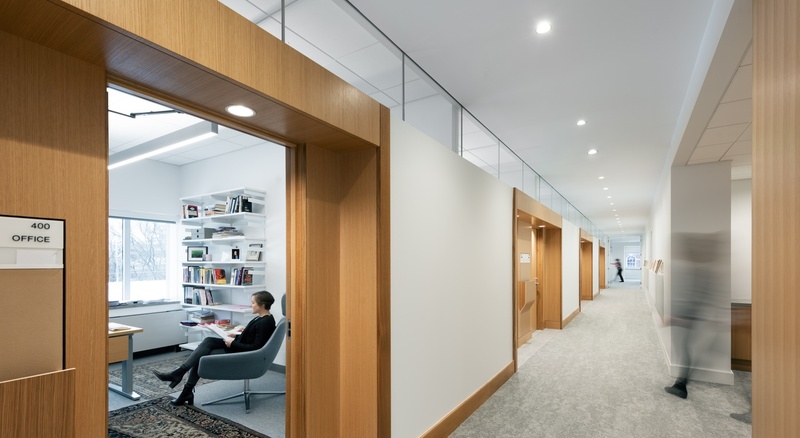 BOND provided preconstruction and construction management services for the complete demolition and rebuild of the 4,000 SF space on the fourth floor of the Lamont Library that now houses the Harvard Creative Writing Center. 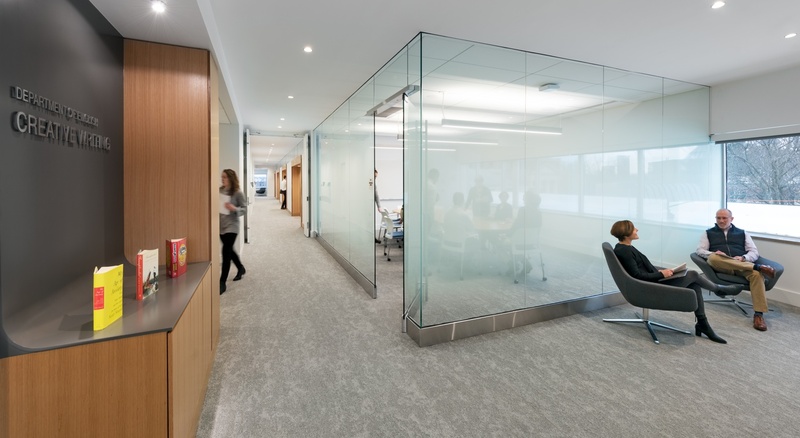 The scope of work included new mechanical, electrical, plumbing, millwork office fronts, floor finishes and repairs to the existing exterior windows. 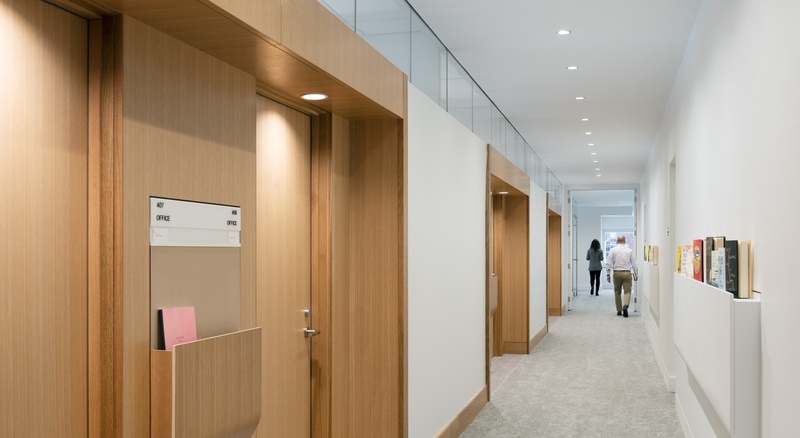 As part of the Center a kitchenette, restroom, administrative offices and a conference room were added.